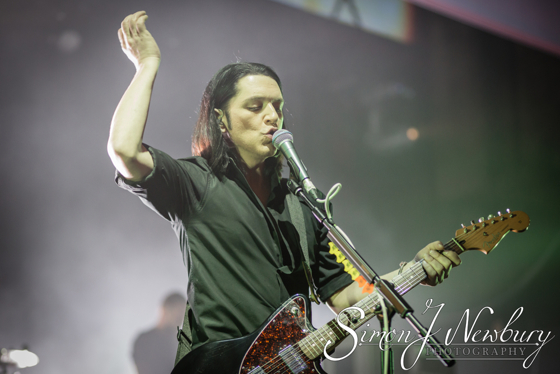 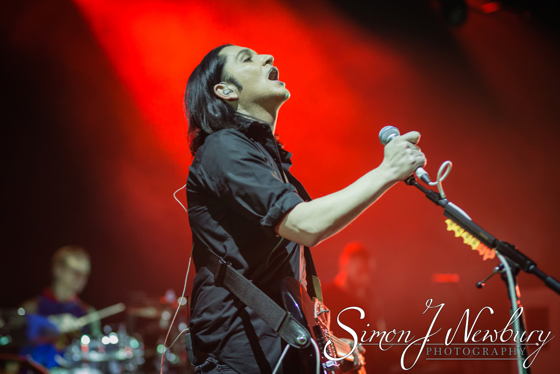 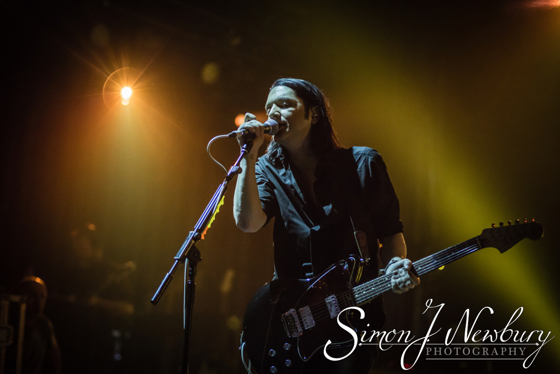 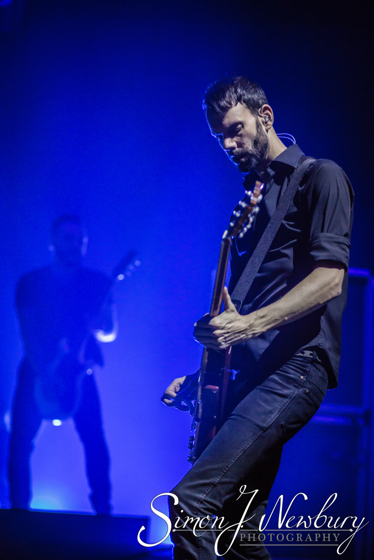 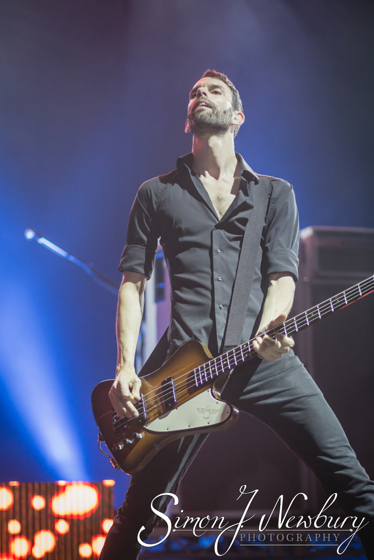 I’m a big fan of Placebo and was pleased to get a chance to photograph them at the O2 Manchester Apollo. 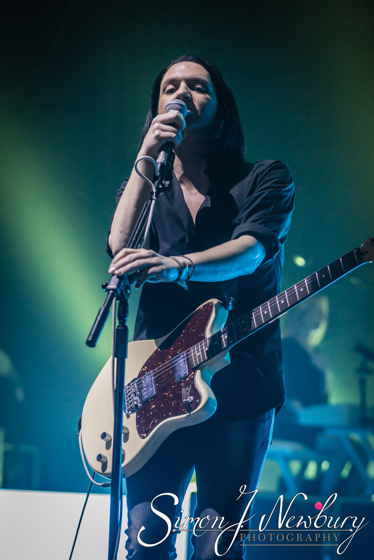 I’ve been a fan since the early days and saw them many times in London as well as in Cardiff, Bristol and Reading. 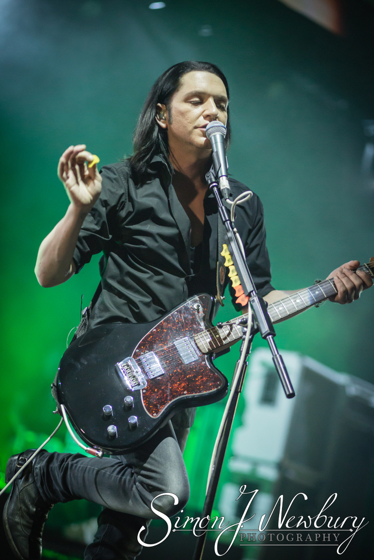 The first song I heard from Placebo was Teenage Angst. 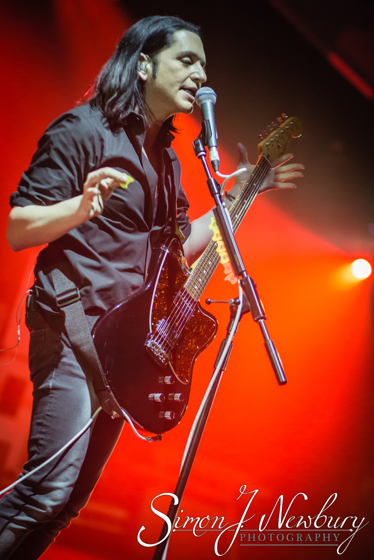 I was delighted the played a slow version of it in the encore! 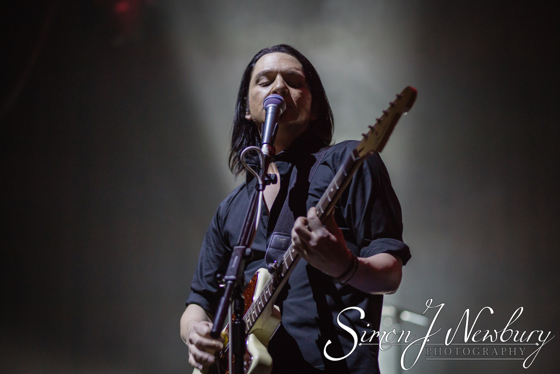 It’s certainly been a great year of music photography for Simon J. Newbury Photography. 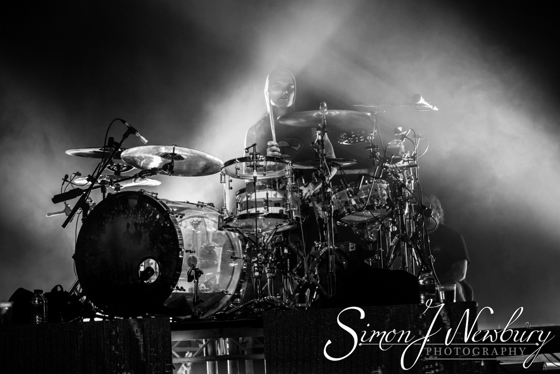 Tina and myself have photographed some wonderful festivals and gigs as well as maintaining our photography as official photographers to The Box in Crewe!